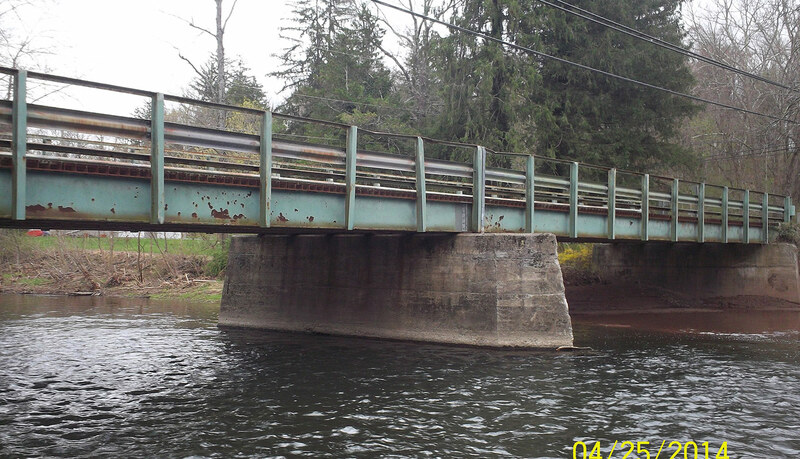 Construction for the bridge carrying Andersontown Road (State Route 4033) over Yellow Breeches Creek, located between Fairview and Lower Allen townships at the Cumberland-York County line, has been rescheduled to begin on Monday, August 6. The bridge had been scheduled to close for construction on Monday, July 30, as part of the Pennsylvania Department of Transportation’s (PennDOT) Rapid Bridge Replacement Project. When the bridge closes for full replacement, drivers will be directed to follow a detour along State Route 4022, Lewisberry Road, Siddonsburg Road, Moores Mountain Road, State Route 4031, Grandview Avenue and State Route 2017. Construction is anticipated to be complete in late November. This bridge is referred to as JV-308 and is one out of the 558 bridges being replaced under the Rapid Bridge Replacement Project. JV references the joint-venture partnership between Walsh/Granite, which is leading construction for the entire project.